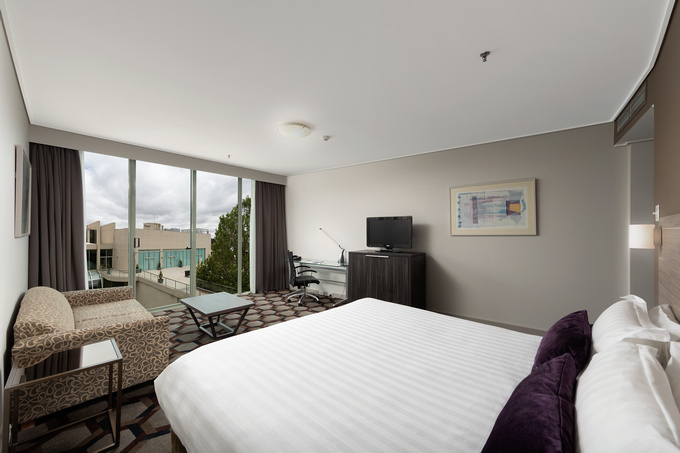 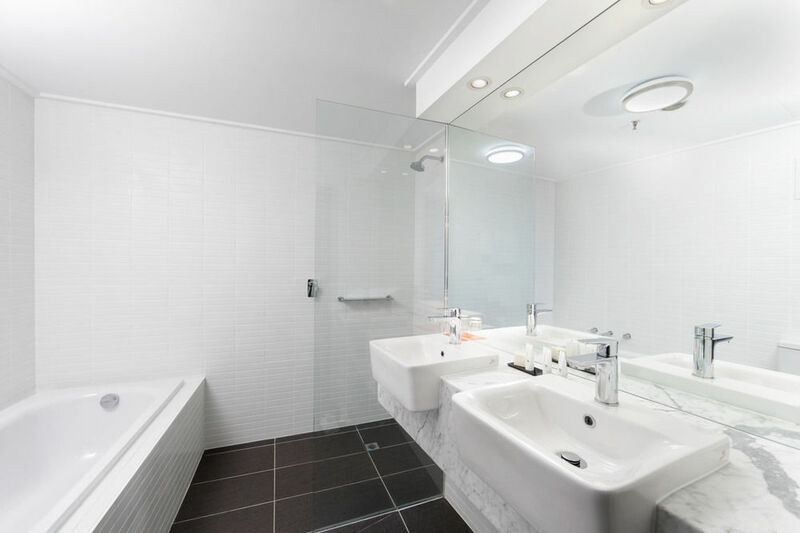 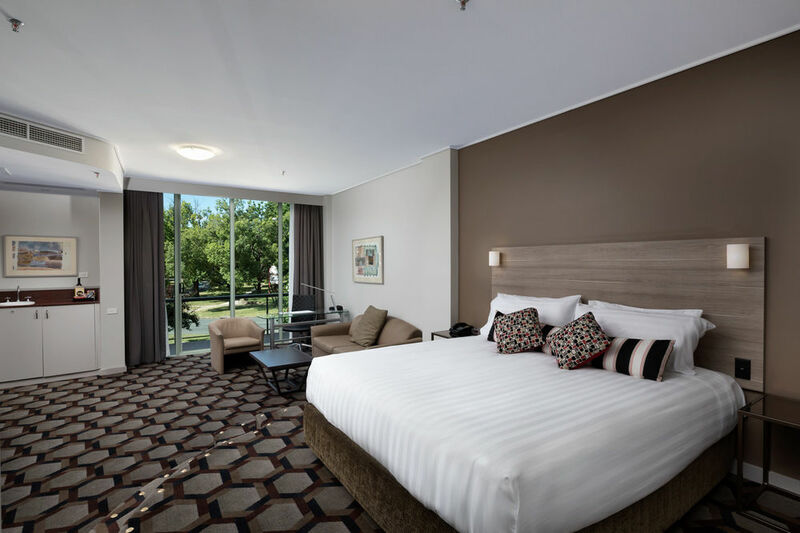 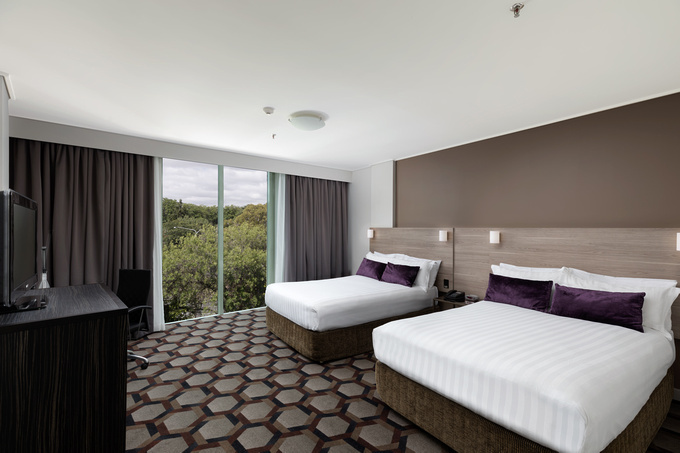 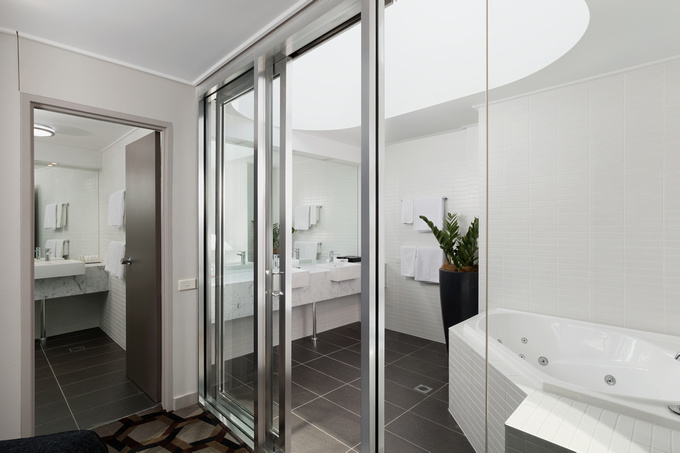 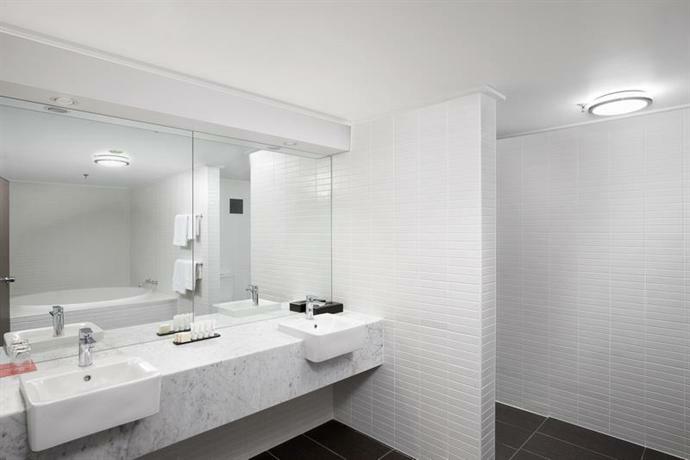 Rydges Capital Hill is an 188 room hotel in Australia’s capital city, Canberra. 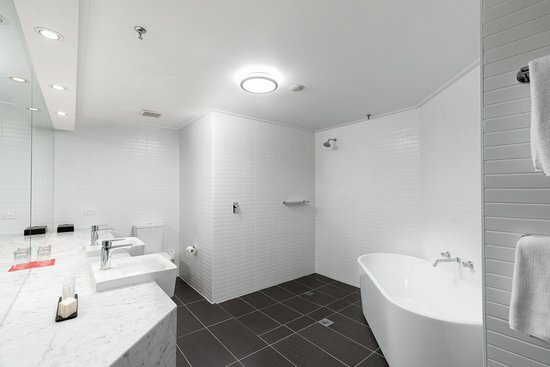 The design process involved creating a classic design that could be standardised across the 6 various room types, plus the irregular suites, that were oddities within the existing building. 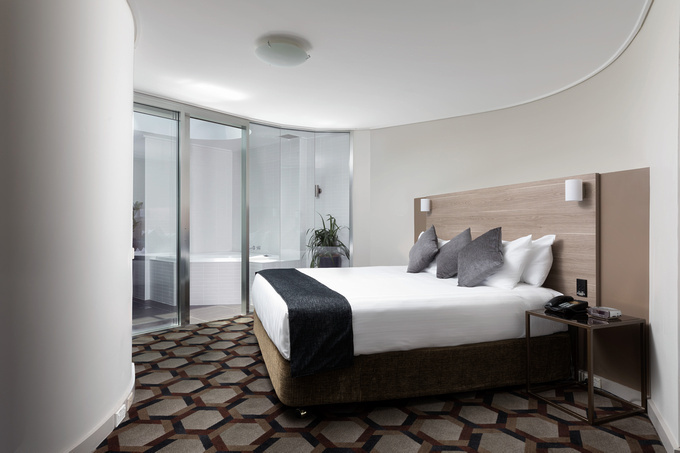 The base building had a series of circular and arc based geometries as constraints, we maintained these forms and adopted a gentle approach that enhanced functionality and refreshed the room interiors within the existing hotel.